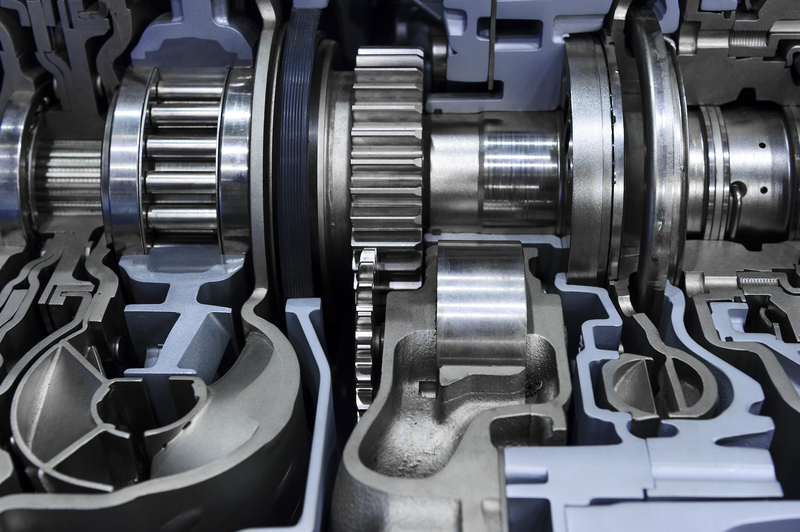 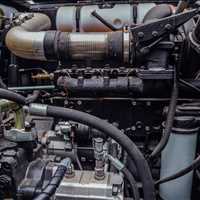 Residents in Charleston South Carolina that are looking for professional diesel engine mechanic rely on Freedom Transmissions Plus, a full service auto repair shop located in North Charleston that works on all diesel makes and models of foreign and domestic vehicles. 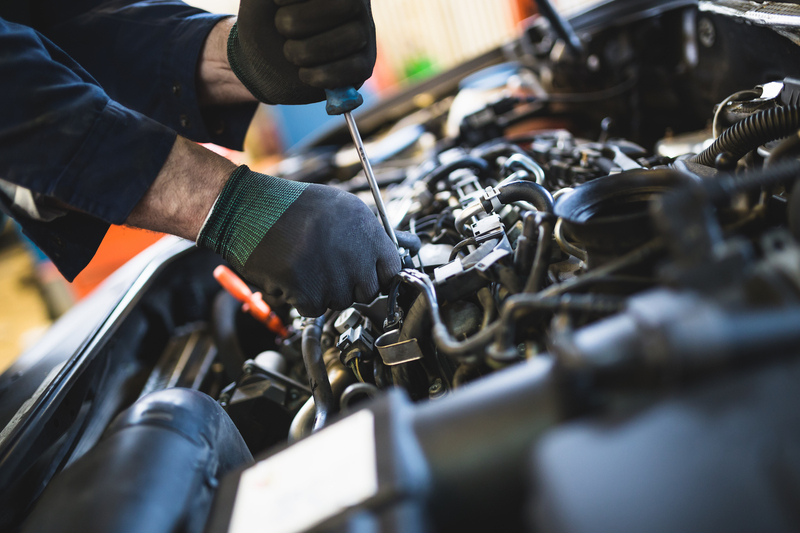 We service cars, trucks, coupes, and other types of vehicles and can help you with all of your vehicle repair and maintenance needs. 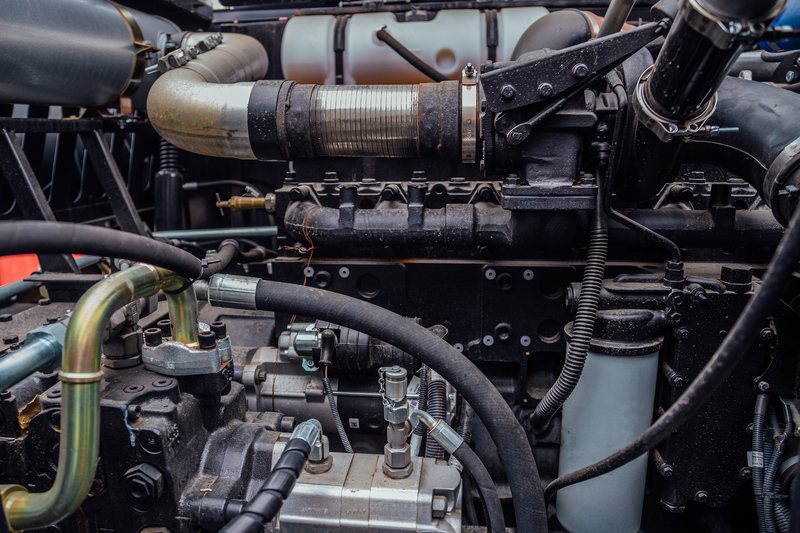 Give our certified diesel mechanics in Charleston a call at 888-255-2820 for more information. 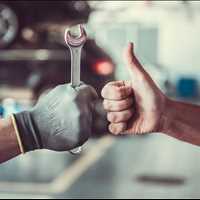 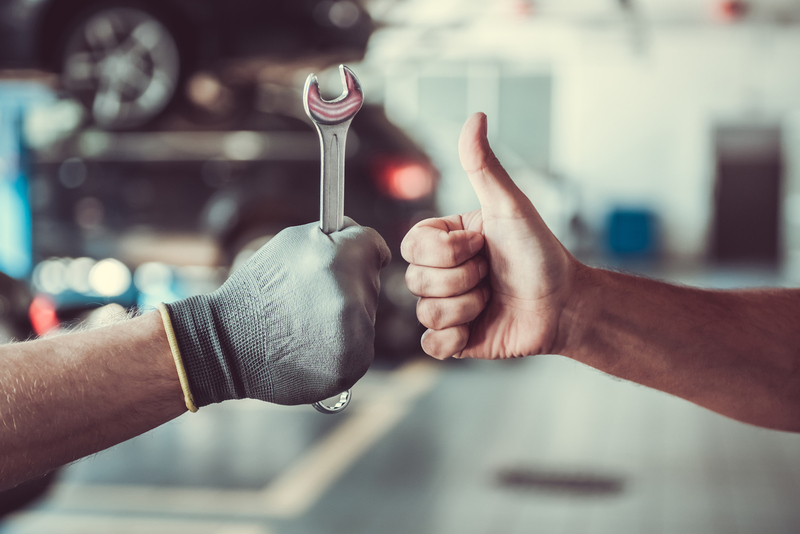 We are proud to announce that we offer the following services to residents in Charleston: brake repair and replacement transmission rebuilds and replacement, engine tune ups and repairs, as well as manufacturer suggested service intervals. 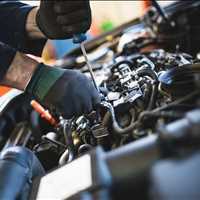 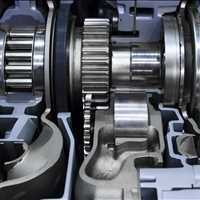 We help keep your car running at optimal efficiency so you can get more life out of your vehicle. 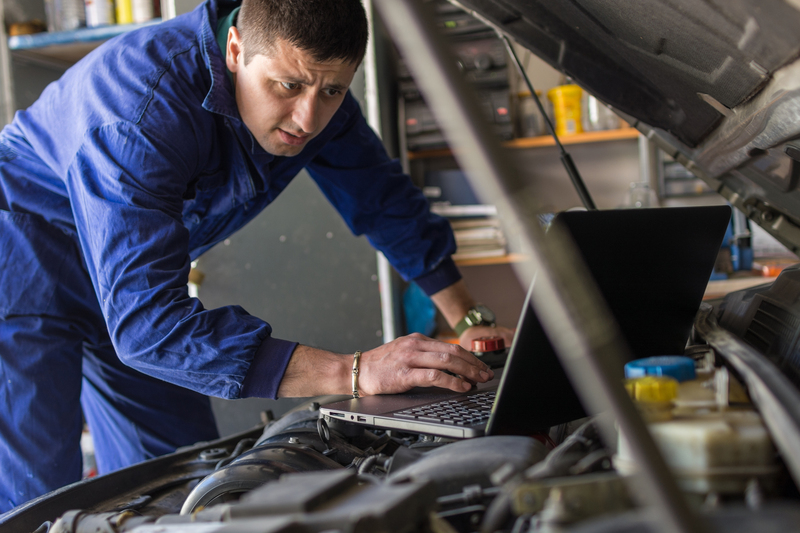 Do not let weird sounds or noises go un-checked, often times your vehicle is trying to tell you something. 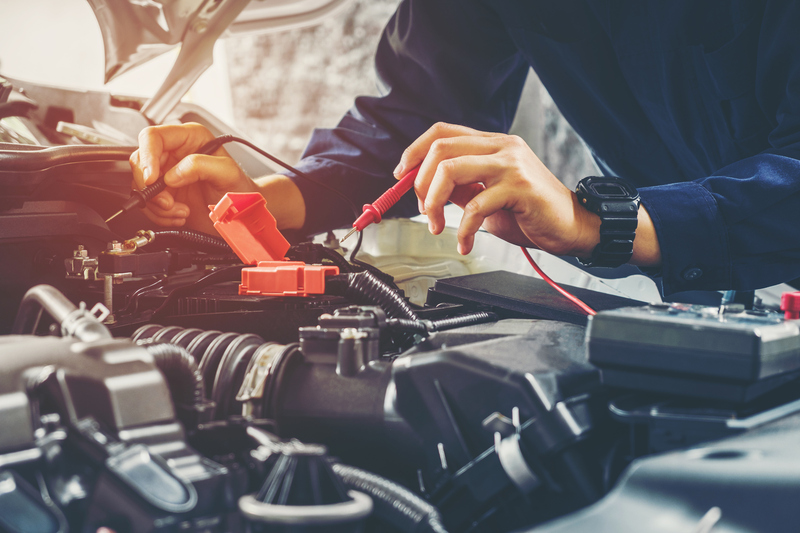 Fortunately, many newer vehicles will have dashboard lights to alert us when something is wrong. 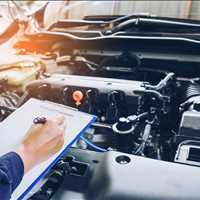 However, if you drive an older model vehicle and you hear something in your engine compartment, when you brake, or if your steering wheel shakes, it may be time to have work performed to your car or truck. 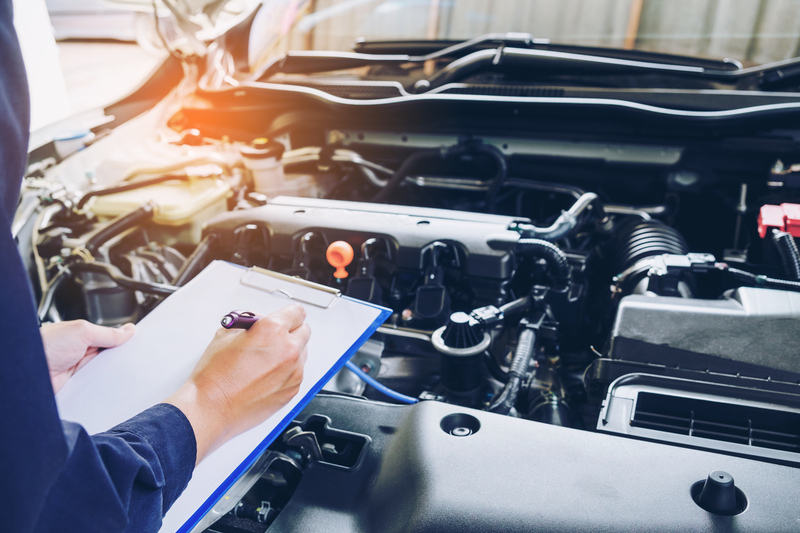 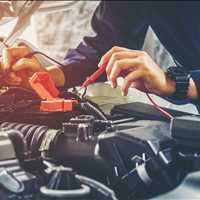 Don’t put off service intervals and routine maintenance that your car needs - it will cost you more money in the long run by letting existing damage or problems worsen. 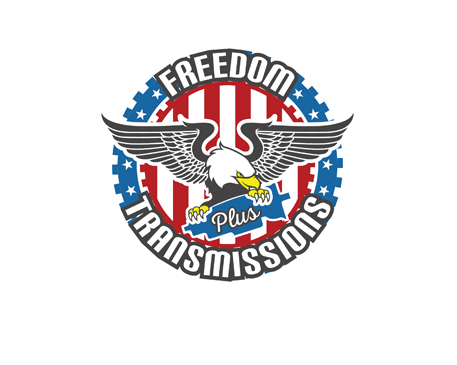 Come to Freedom Transmissions Plus located at 3363 North American Street North Charleston, South Carolina 29418 for the best diesel auto mechanic in Charleston SC.